(Santa Ana, CA) Upon the occasion of the 80th Birthday of His Holiness the Dalai Lama, Senator Janet Nguyen was pleased to attend an invitation-only, VIP birthday luncheon held today at the University of California, Irvine. Senator Nguyen was honored to be selected to sit at the head table with His Holiness and presented him with a copy of a resolution designating the month of July 2015 as "Kindness Month" in California. Senator Janet and His Holiness the Dalai Lama. Prior to her meeting with His Holiness, Senator Nguyen introduced a resolution in the California State Senate on the Senate floor on Monday, July 6, 2015 designating the month of July as "Kindness Month". The resolution aims to promote kindness and compassion among California residents by encouraging them to perform random acts of kindness. 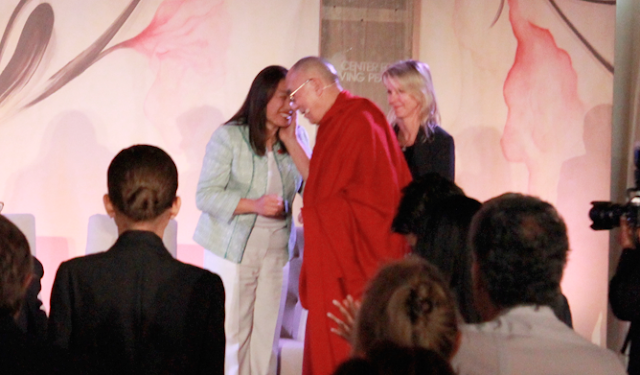 "The Dalai Lama is a beacon of generosity and peace and was the catalyst behind my efforts to promote Kindness in the State of California," said Senator Janet Nguyen. 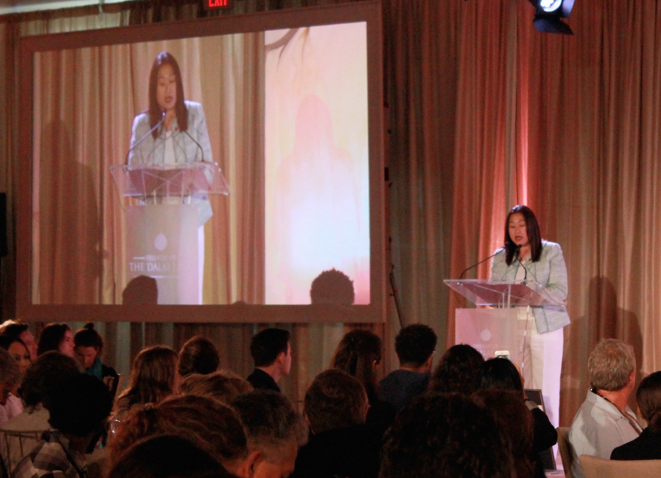 As part of the luncheon program, Senator Nguyen was among a few selected speakers who addressed the room full of guests. At this time, Senator Nguyen thanked His Holiness for being an inspiration to her and for serving as the driving force behind her and Senator Pat Bates' efforts to designate the month of July as Kindness Month. 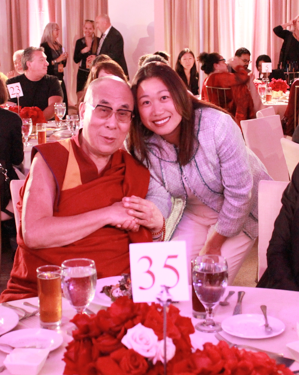 During his address to his luncheon guests, His Holiness subsequently thanked Senator Nguyen for her efforts to promote kindness. As a token of her appreciation, Senator Nguyen also presented His Holiness with a framed copy of the "Kindness Month" resolution that was approved by the California State Senate on Monday. 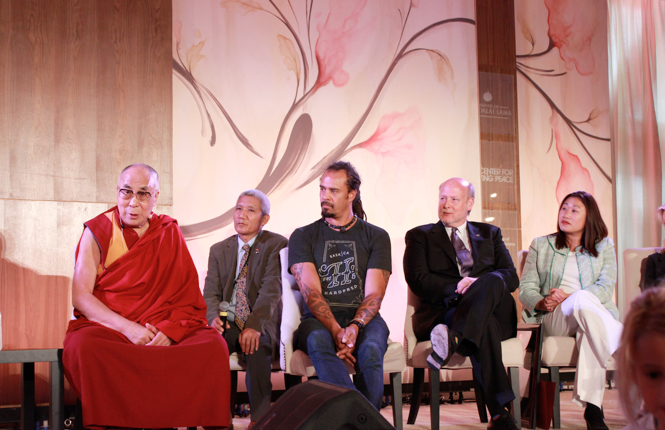 "When speaking of kindness, one of his basic guiding principles, His Holiness has said 'My religion is very simple. My religion is Kindness.' In the spirit of this compassionate sentiment, I was humbled to honor His Holiness with this resolution," said Senator Janet Nguyen. To bolster her efforts, Senator Nguyen plans to launch a Kindness Campaign next month. Senator Janet Nguyen was overwhelmingly elected to represent the residents of California's 34th State Senate District in 2014. With this victory, Senator Nguyen became the first woman elected to represent the 34th Senate District and the first Vietnamese-American in the country to be elected to the State Senate. 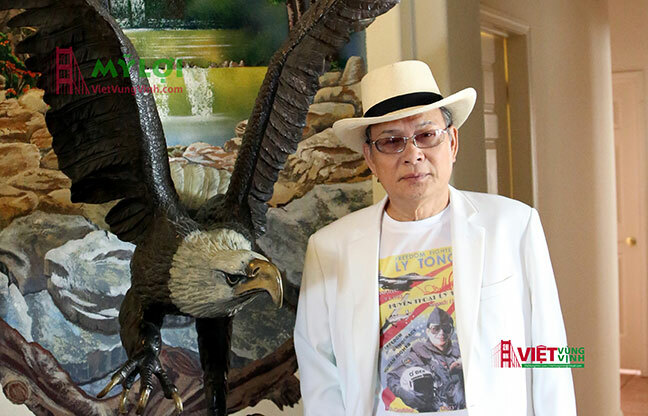 Senator Nguyen is the highest-ranking Vietnamese American elected official in the United States.